Langley Kirkwood is a talented actor, born in England, now living in Cape Town. 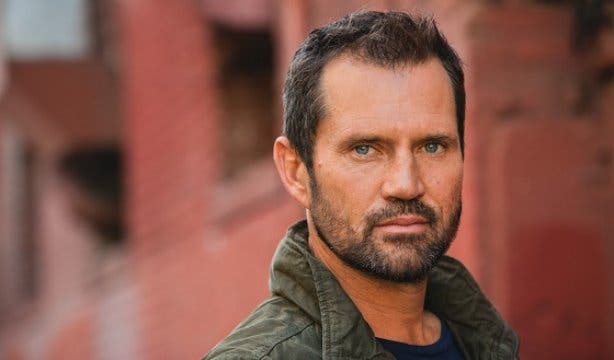 Langley has many local and international films to his name such as Invictus, Dredd, Black Sails and Generation Kill. Having worked with A-list Hollywood actors like Clint Eastwood, Morgan Freeman and Samuel L. Jackson, Langley is just as comfortable on-stage as well, having won local awards for his work in shows such as Shooting Billy the Kid. 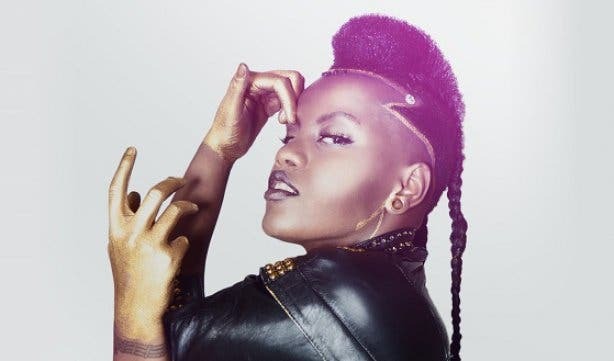 As one of South Africa’s brightest stars, Toya DeLazy has been tearing up the charts and winning award after award. Her albums Due Drop and Ascension were incredibly well received and her music is an eclectic mix of jazz, pop and electro. The SAMA-winning hitmaker is also known for her unique style, so it comes as no surprise that the likes of Reebok and Legit have cashed in on her edgy appeal. Head Chef at the prestigious La Colombe Restaurant at Silvermist Wine Estate, Scot Kirton is a firm advocate for cooking from the heart and a believer that anything is possible, which is evident in his phenomenal, tasty and playful cuisine. We get to know the Cape Town-based entrepreneur behind MadWorld, a diverse group of companies consisting of Cape Town-based creative communications agency – Mad Advertising, The Bromwell Boutique Mall, Bread – a café boulangerie and deli, aMadoda Braai and The Royal Albert, amongst others. 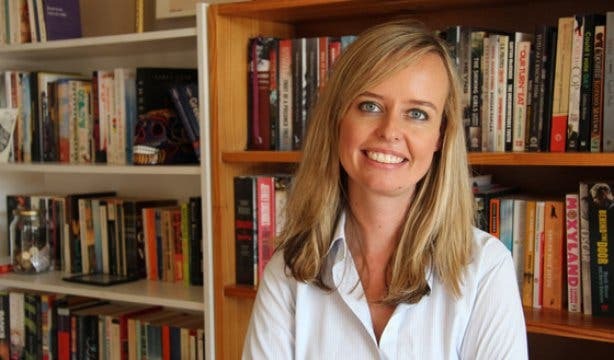 Razor-sharp and politically and socially poignant, Rebecca Davis is one of the country’s favourite writers and currently shares her pithy insights on the Daily Maverick. She’s just published her first book – a collection of humorous essays called Best White (And Other Anxious Delusions), which tackles all of life’s trickiest issues with the author’s usual hilarity, grace and shrewdness. A true start-up giant and an extremely successful Internet entreprenuer who's begun many intitives such as Silicon Cape and was more recently a dragon on SA's version of Dragons' Den. Meet the co-founder of Newkidz on The Block, an NGO that finds loving homes for orphans and upgrades children’s homes, foster family accommodation, shelters for abused women and children and ECD training centres in vital need of repair and upliftment. Matt Roux is a Chief Technology Officer during the day. At night he puts on a hat and transforms into a musician. Based in Cape Town he entertains young and old.